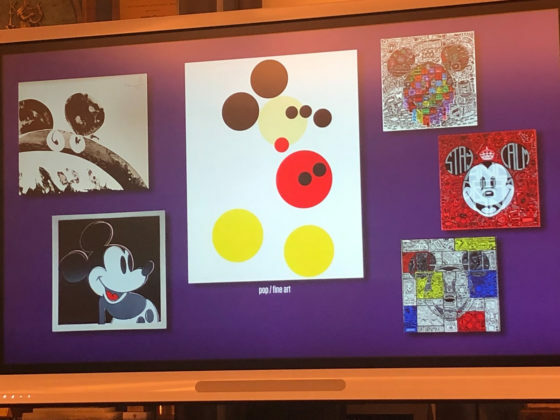 As any Disney fan knows, there is perhaps no more recognizable cartoon character or corporate icon in the world than Mickey Mouse. 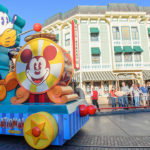 That’s why the fantastic Walt Disney Family Museum in San Francisco will be hosting a new exhibit entitled “Mickey Mouse: From Walt to the World” beginning this spring, which focuses on Mickey, his creator, their parallel rises to fame, and the global Mickey phenomenon that continues this day. 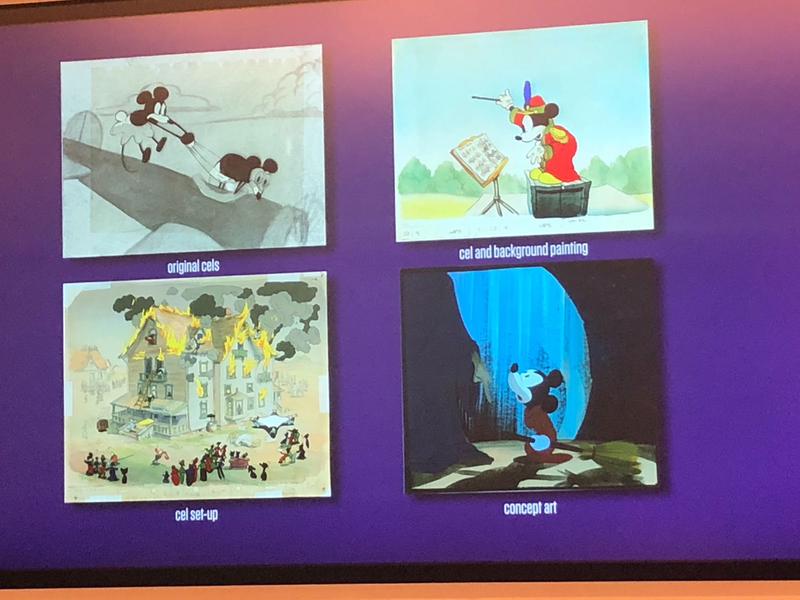 This week I attended an event at the Walt Disney Family Museum that shed some more light on “Mickey Mouse: From Walt to the World,” as well as some other noteworthy and sure-to-be-fun/educational upcoming programs, classes, and workshops to be hosted at this terrific and historically thorough monument to Walt Disney in celebration of its tenth anniversary. 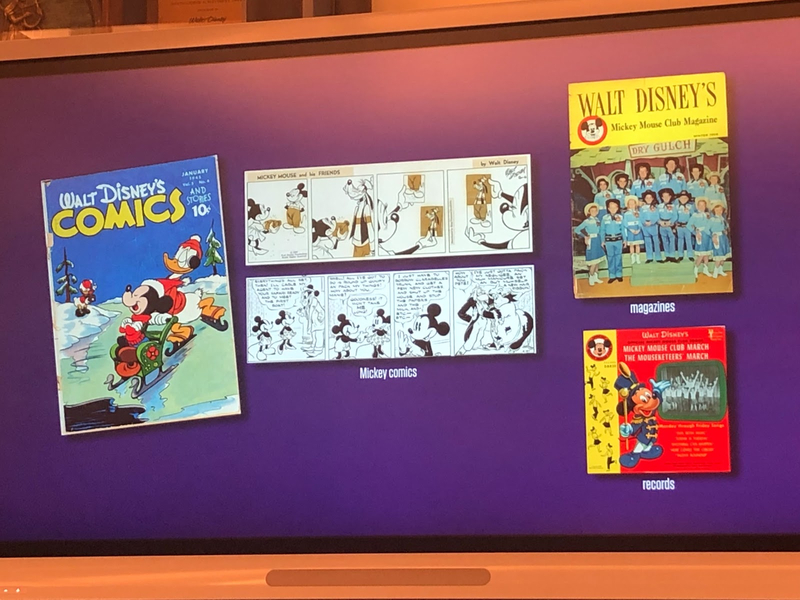 In the above video, Disney Legend Andreas Deja (animator of beloved neo-classic Disney villains and characters like Gaston in Beauty and the Beast, Jafar in Aladdin, Scar in The Lion King, and Hercules in Hercules) breaks down the highly anticipated Mickey exhibit, which the Walt Disney Family Museum enlisted him to help curate. 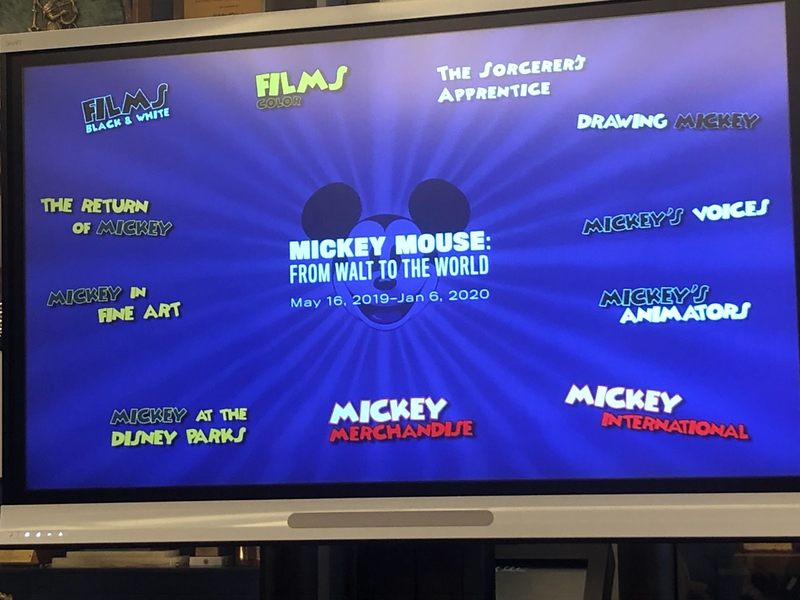 But “Mickey Mouse: From Walt to the World” isn’t the only exciting event on its way to the Walt Disney Family Museum this year. Upcoming programs include “More Than a Silly Symphony: Music in Films” with Composer Michael Giacchino (Ratatouille), “Love Letter to Walt’s Legacy” with director Kevin Lima (Enchanted), “The Beauty and Legacy of Fantasia” with composer Fabrizio Mancinelli (Growing Up with Nine Old Men), “Disney Family History” with archivist Rebecca Cline, “The Hand Behind the Mouse: Stories of Ub Iwerks” with his son and granddaughter Don and Leslie Iwerks, and “Voicing an Icon: Mickey Talks” with voice actor Brett Iwan. 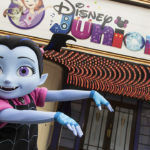 Having first opened to the public in October of 2009, this year the Walt Disney Family will be celebrating its tenth anniversary. Founded by Walt Disney’s daughter Diane Disney Miller, the museum celebrates “the community of fans, animators, and various people touched by Walt’s story.” Over the past decade, it has welcomes over 1.7 million guests into its galleries. During our visit to the museum this week, my group had the amazing opportunity to learn how to draw Mickey Mouse from Mr. 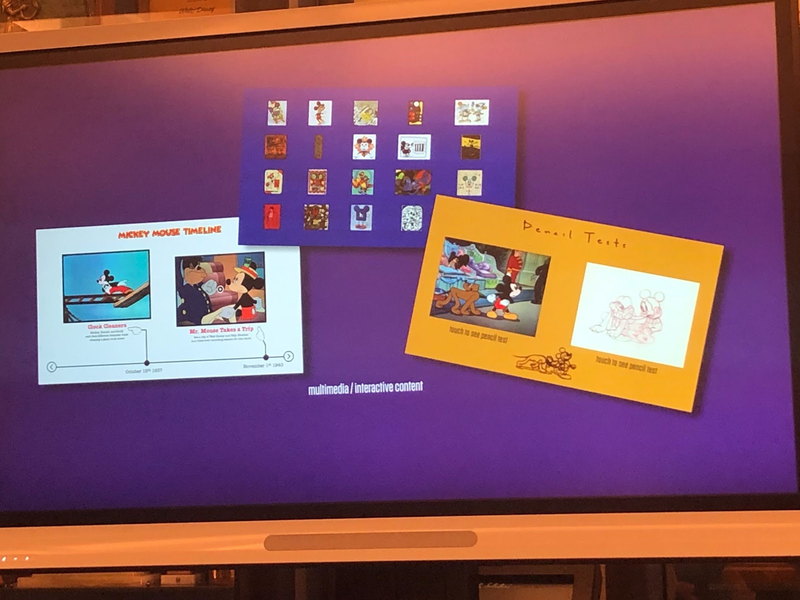 Deja, who patiently and encouragingly provided the steps necessary to generate an image of the world’s most famous mouse. 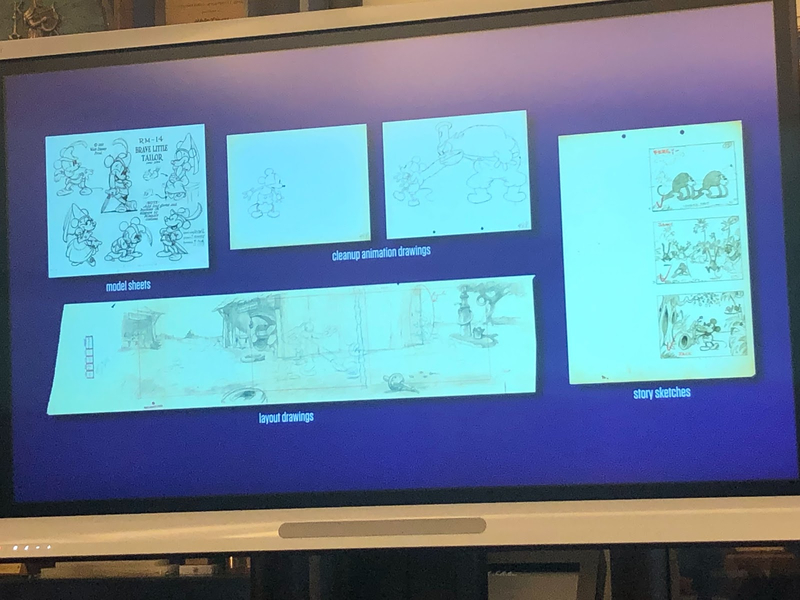 I’ve included video of the presentation below in case you’d like to follow along at home. 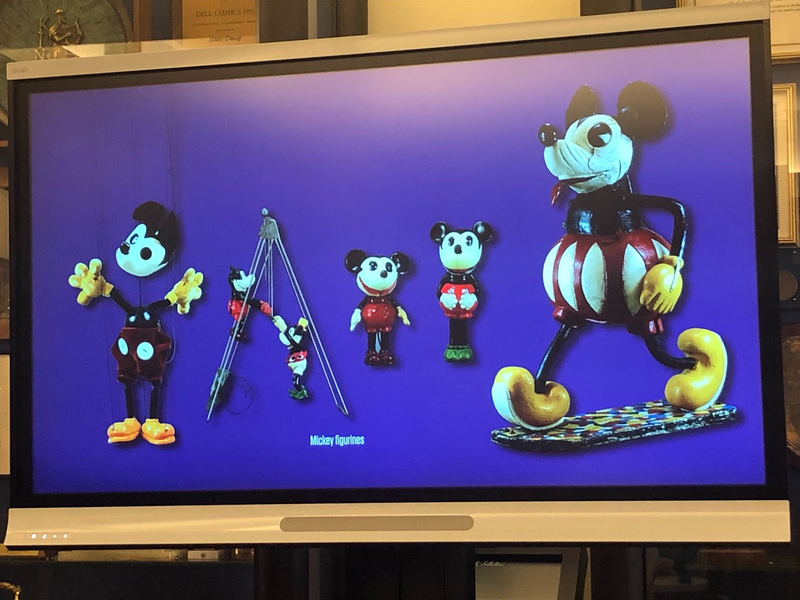 “Mickey Mouse: From Walt to the World” will run from Thursday, May 16 through Monday, January 6 at the Walt Disney Family Museum in San Francisco’s Presidio park. 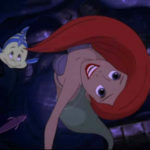 A members-only preview day will be hosted at a date to be announced. 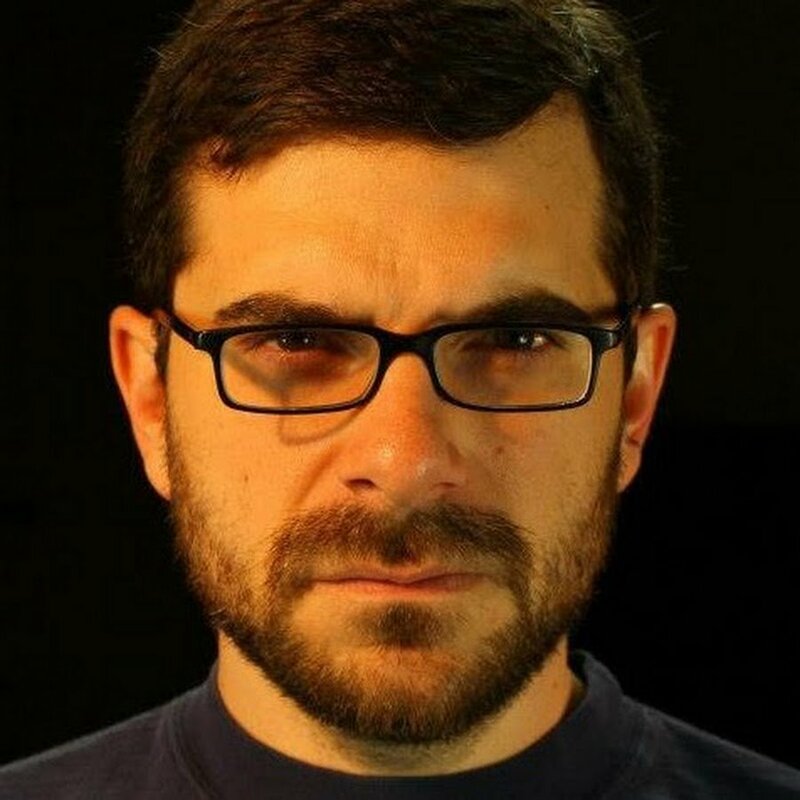 For more information, be sure to visit the museum’s official website.